A Missouri policy has lightened the caseload for probation and parole officers by allowing individuals convicted of lower-level felonies to shorten their probation or parole sentences. Pew Charitable Trusts researchers recently reviewed the impact the Missouri policy change from 2012 has had on probation and parole. Adam Gelb, director of Pew Charitable Trusts’ public safety performance project, said the policy change shifts the focus to high-risk individuals. “Through these credits, people are proving that they are low risk and working their way off of caseloads, which is a strong positive incentive for them to remain crime- and drug-free, and has this really important side effect of allowing the agency to focus its resources on higher risk offenders,” Gelb said. The average caseload for probation and parole officers fell from 70 to 59, Gelb said. Only those convicted of lower-level felonies are permitted to earn the early discharge credits in Missouri. They are able to shorten their time on probation or parole by 30 days for every full calendar month they follow the conditions of their sentences. Almost all of the credit recipients were nonviolent offenders, according to Pew’s report. People who are serving less time under supervision are not committing new offenses at a higher rate, the Pew analysis shows. Pew’s analysis shows Missouri’s supervised population decreased 18 percent under the earned-credit policy. 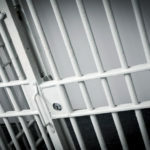 Pew analyzed data from the Missouri Department of Corrections for more than 70,000 people discharged from probation and parole over an eight-year span to examine the impact the earned-discharge laws have had in the state. “Three years of data show that the earned compliance credit policy significantly reduced the state’s supervised population without jeopardizing public safety,” the Pew report states. Missouri created the policy as part of the 2012 Justice Reinvestment Act. 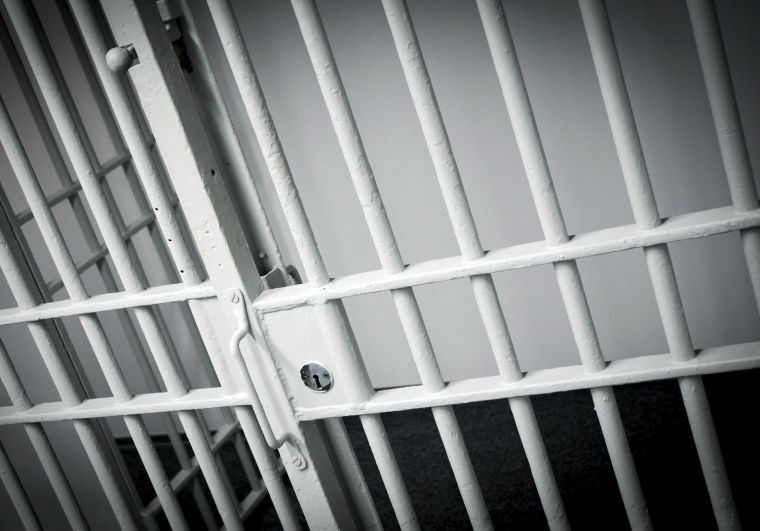 The law aimed to reduce the incarceration of people who are convicted of lower-level crimes. The law also sought to invest the savings from doing so into alternatives to incarceration. It’s imperative to recognize, Gelb said, that Missouri’s policy is not unique — at least 38 states have earned-discharge laws. However, Missouri’s policy is among the most comprehensive, according to Pew’s report.